Iconic Photograph from The Shining - The film that started off the 1980s with a bang! Stanley Kubrick adapted Stephen King's novel The Shining for the screen and gave it his unique touch. The Photo showing Nicholson at the 1921 Ball is a must have collectible for any fan of the film, Kubrick, King, or Nicholson. High Resolution, full 8 x 10" size. This is a physical photograph mailed to you, produced on the highest quality Kodak photo paper using archival inks. After staging the photo several times with a crowd Kubrick failed to achieve the vintage effect he was looking for. Finally he made the decision to add Nicholson to an existing group photo from the 1920s. 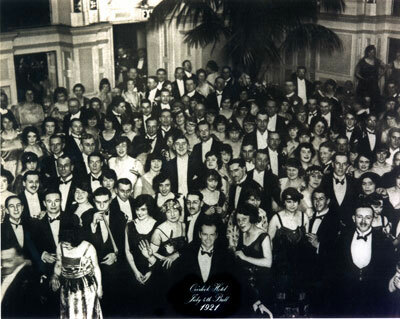 The resulting photo showing Nicholson at the 1921 Ball was used as a backdrop for the film's closing credits, and is a must have collectible for any fan of the film, Kubrick, King, or Nicholson. High Resolution, full 8 x 10" size.